Wherever you ride – the Linkin Trail Classic does everything you want it to. 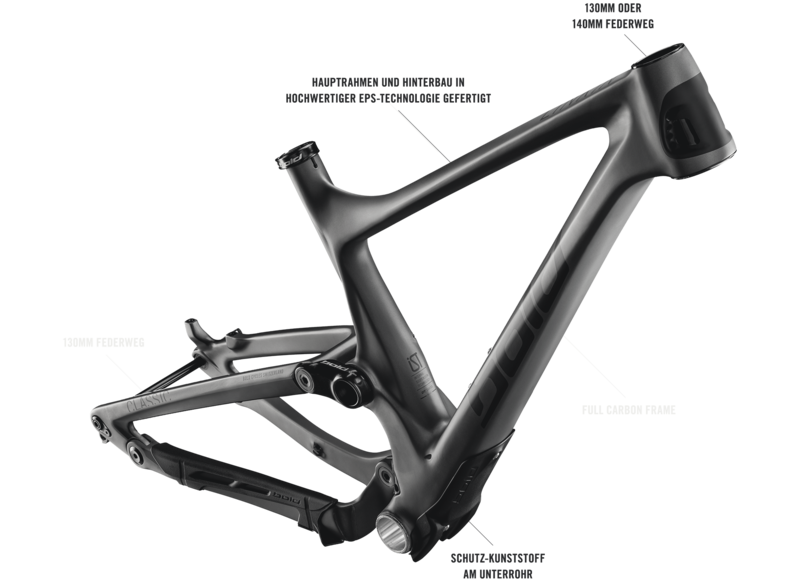 In technical sections it rides highly precise and agile due to the extremely stiff rear triangle and low centre of mass. At high speeds the bike conveys a high amount of safety and stability with a very stable ride quality. 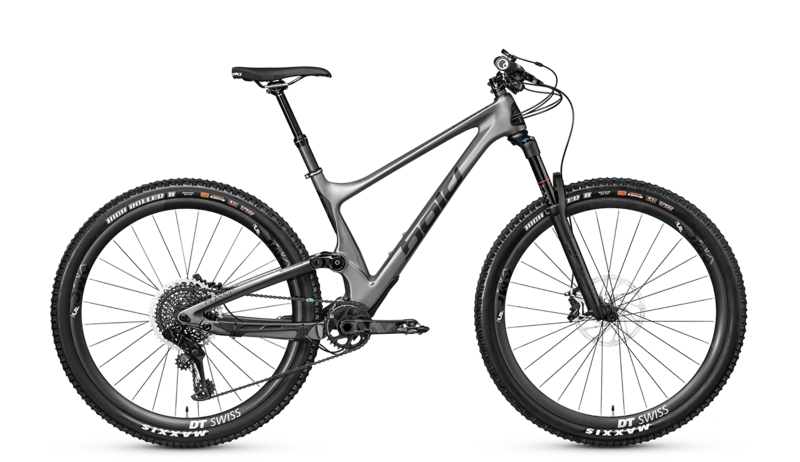 Also, the uphill performance is aided by the innovative and extremely stiff construction with the internally mounted shock, the short rocker links and the rear wheel kinematics which are decoupled from the drivetrain forces for maximal efficiency. The rear with 130 mm of supple suspension travel can be adjusted in three modes to the trail via the bar mounted remote. In the front either a 130 mm or 140 mm fork smooth out the terrain. 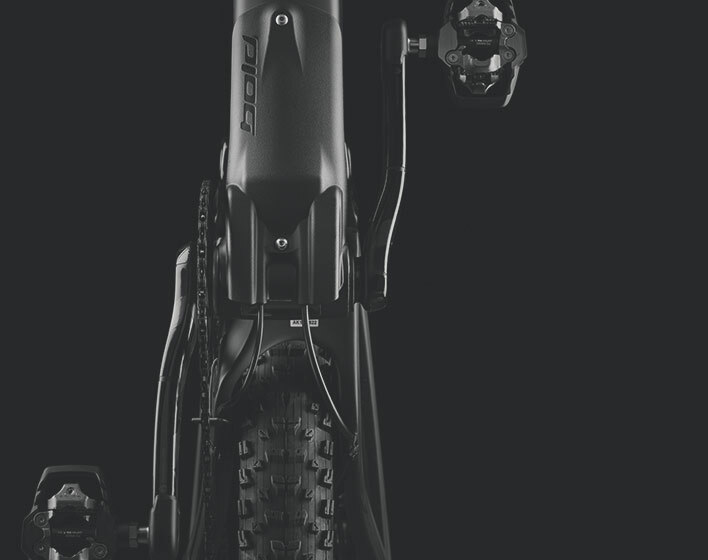 With the oneplus concept, initiated by Bold, the bike can be ridden with 29ers as well as 27.5+ wheels. But not only the wheel size is up to you to choose. 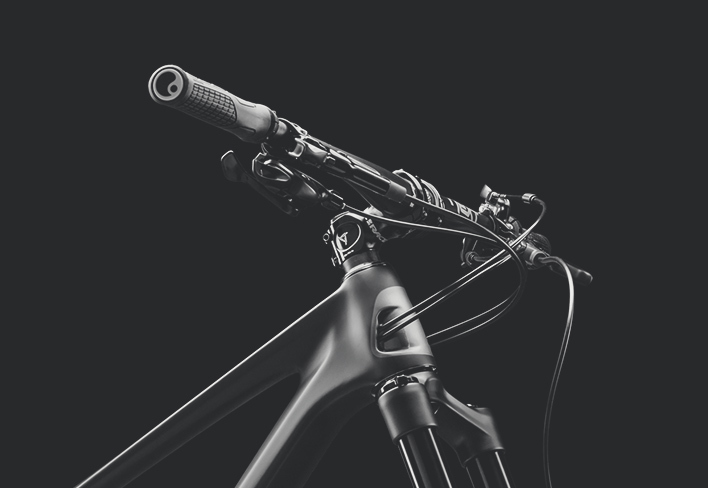 Via the online configurator you can spec the bike with your personal choice of components. Your Linkin Trail Classic will be assembled by Bold in Biel in Switzerland. Many awards and outstanding test results highlight the precise and innovative product development. 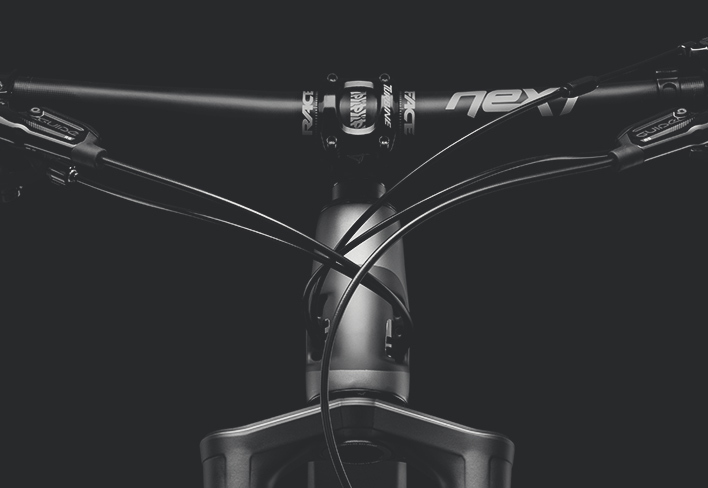 Next to all other cables the stage 2 now also features full internal routing for the dropper post – the outstanding becomes even better. The enormous potential and the versatility of the frame platform offers individualists design and function at the highest level. 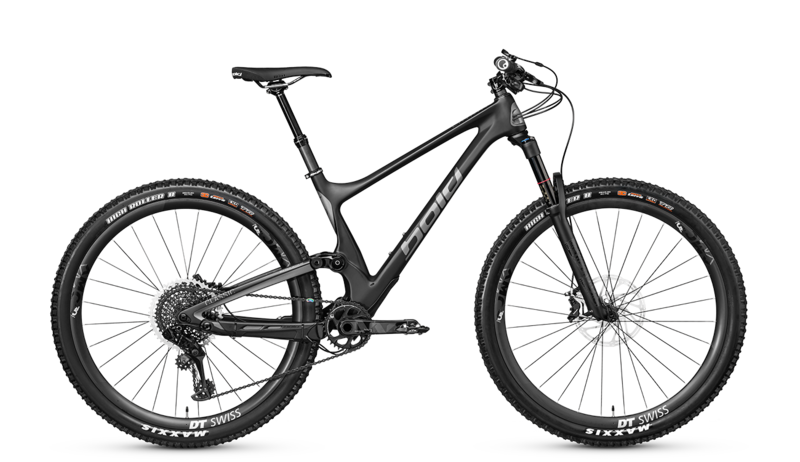 The Linkin Trail Classic clearly speaks for design, innovation and performance straight from Switzerland – the ultimate, versatile and well balanced all mountain bike. 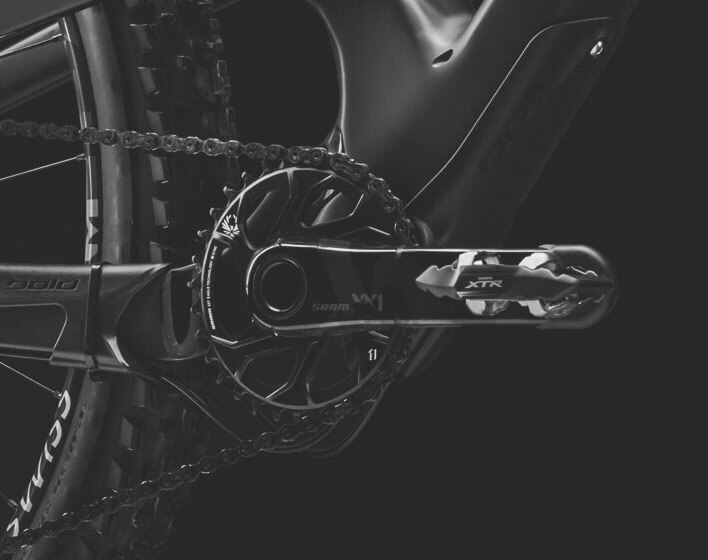 You have the choice of either Shimano or Sram 1×12. The down tube protector also functions as the cover for the frame opening that allows quick and easy access to the shock. The dropper post cable is routed internally. 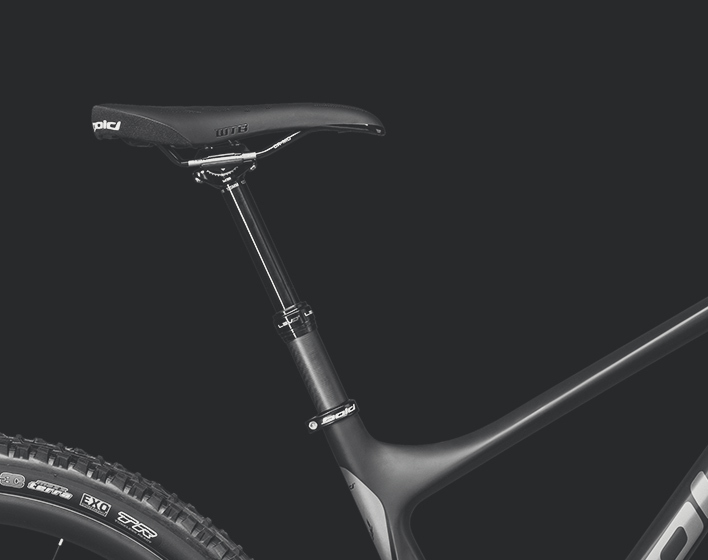 130 mm or 140 mm of fork travel, multiple different stem lengths and bar widths – your choice. Carbon or alloy bars, stems between 50 mm and 70 mm and 35 mm diameter bars. The front swallows everything. 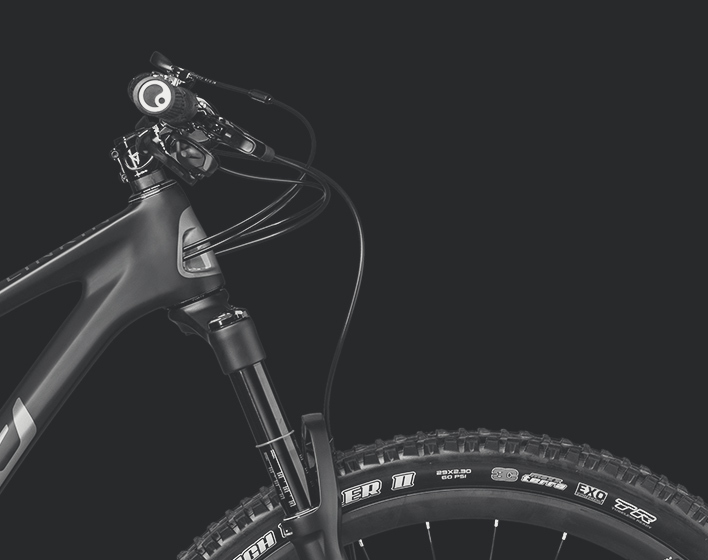 Gear cables, brake hoses and remote cables for shock and dropper are completely internally routed.